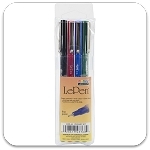 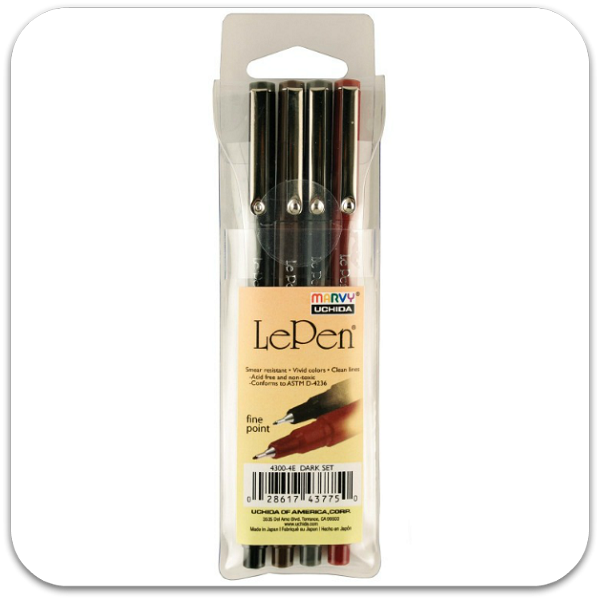 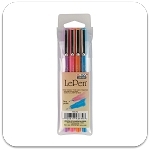 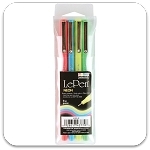 The LePen has a smooth writing, micro-fine plastic point and a sleek barrel design. 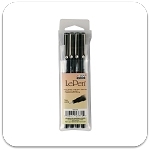 The ink is acid-free and non-toxic. 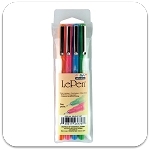 Good for business forms, notebooks, diary, memo pads, letters, journals, yearbooks, scrapbooks and adult coloring books.